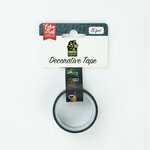 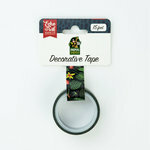 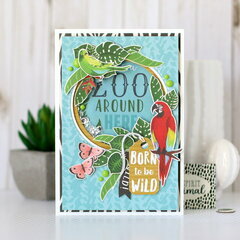 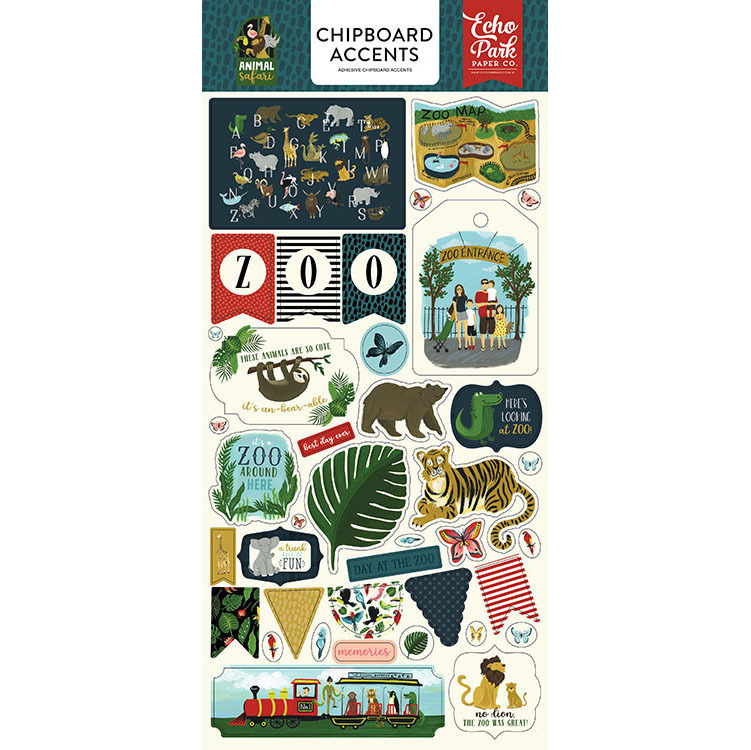 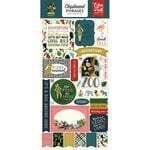 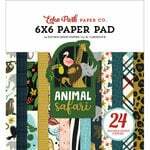 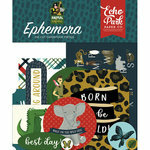 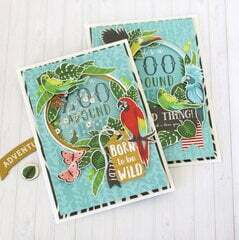 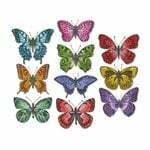 Capture your fun day at the zoo with the Chipboard Stickers Accents from the Animal Safari Collection by Echo Park. 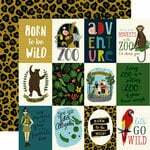 There are assorted stickers included on the 6" x 12" sheet. 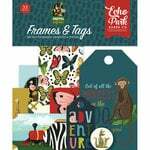 Pieces are in the shapes of tigers, lions, tags, banners and more.